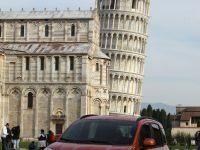 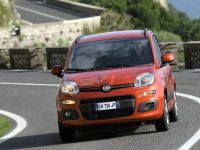 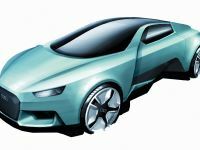 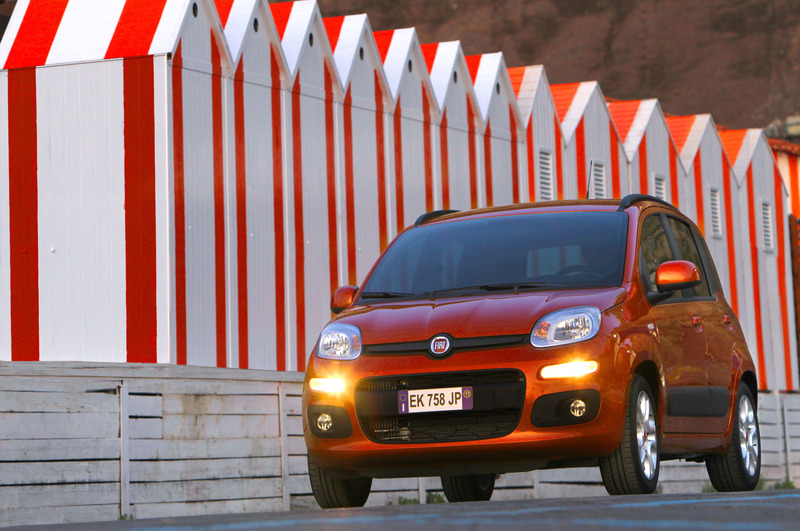 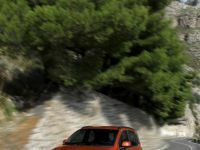 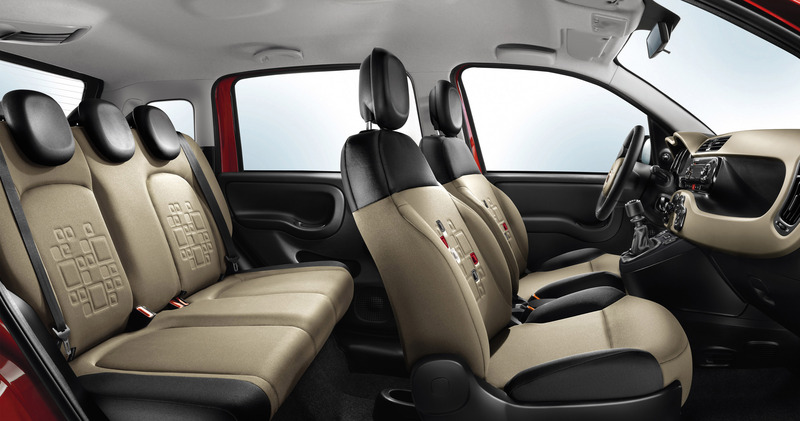 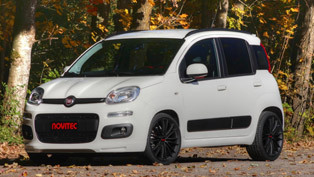 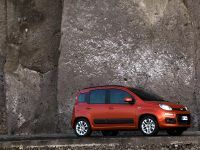 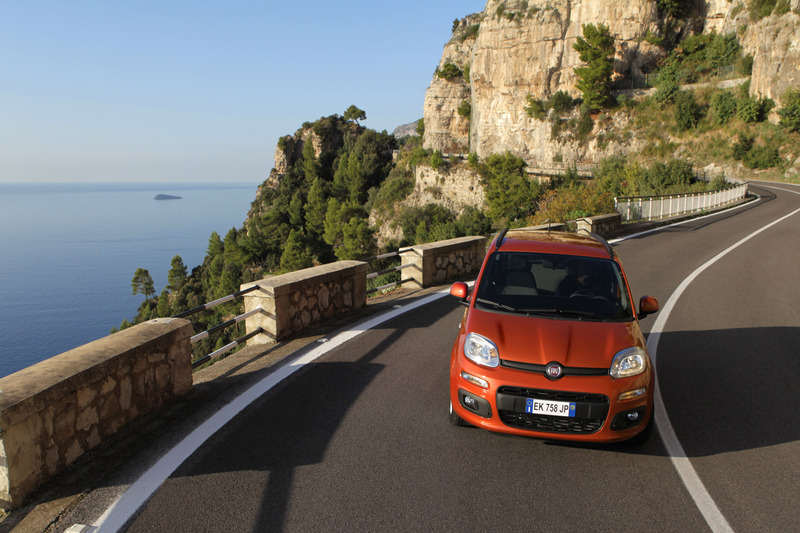 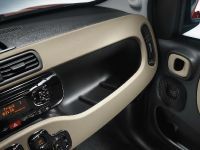 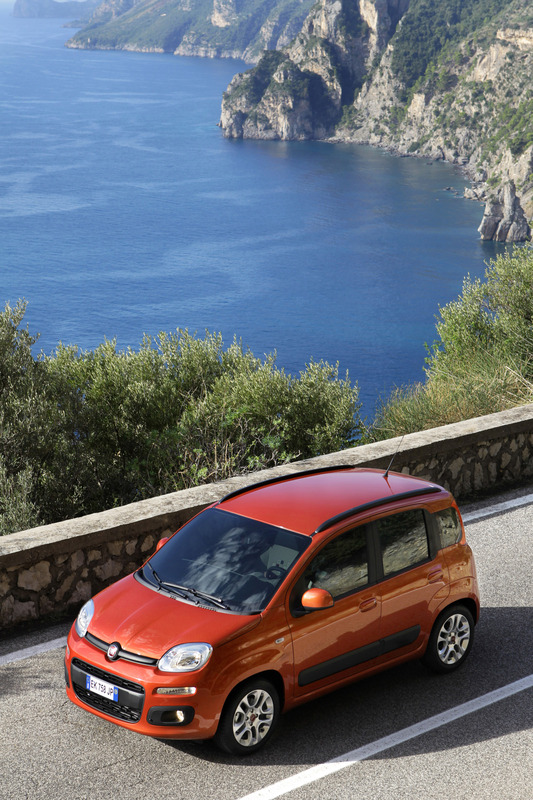 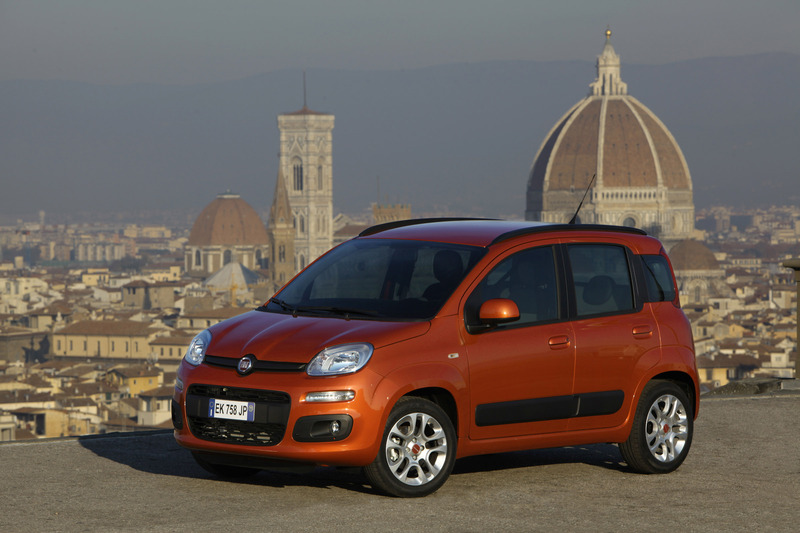 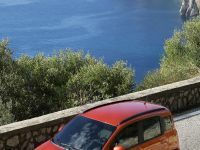 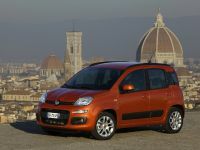 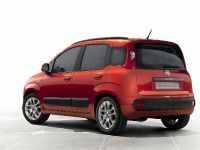 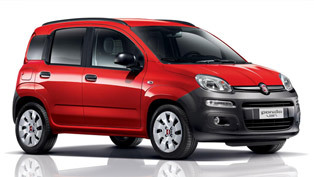 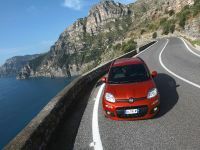 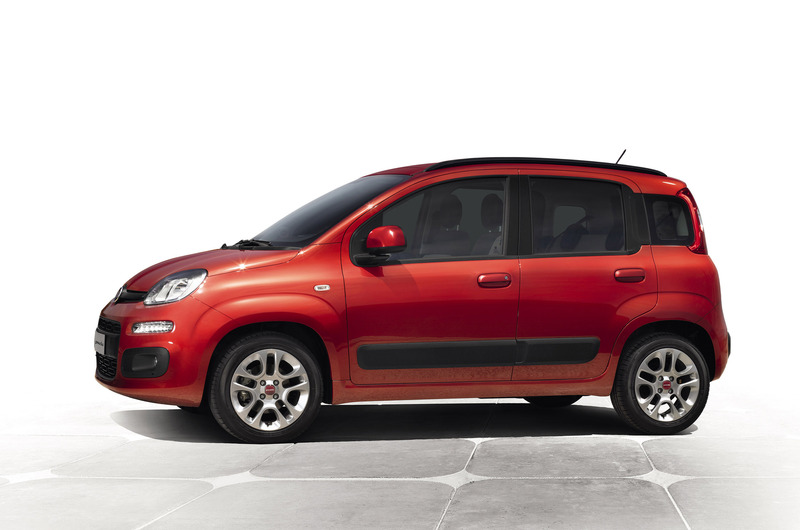 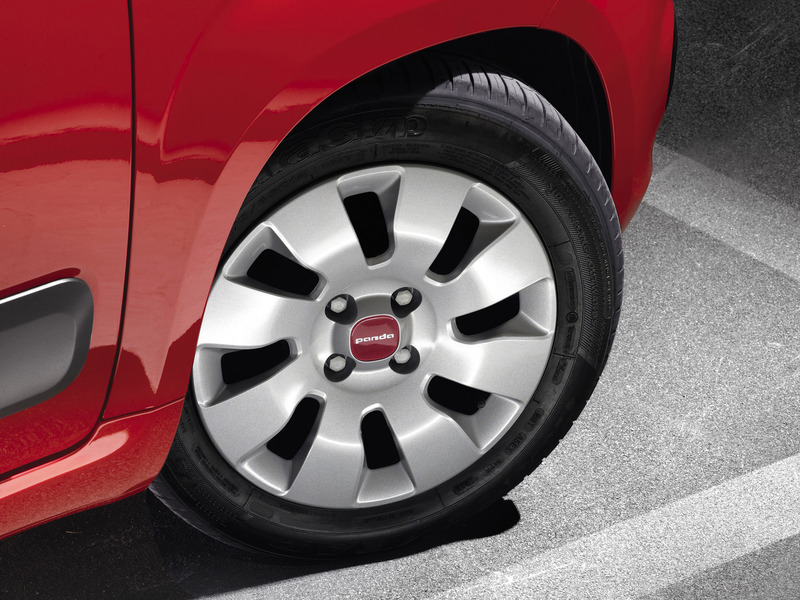 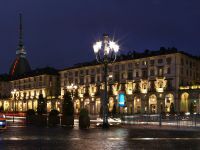 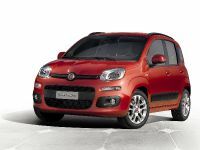 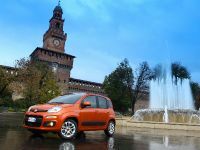 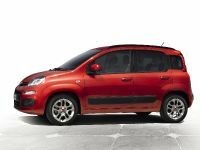 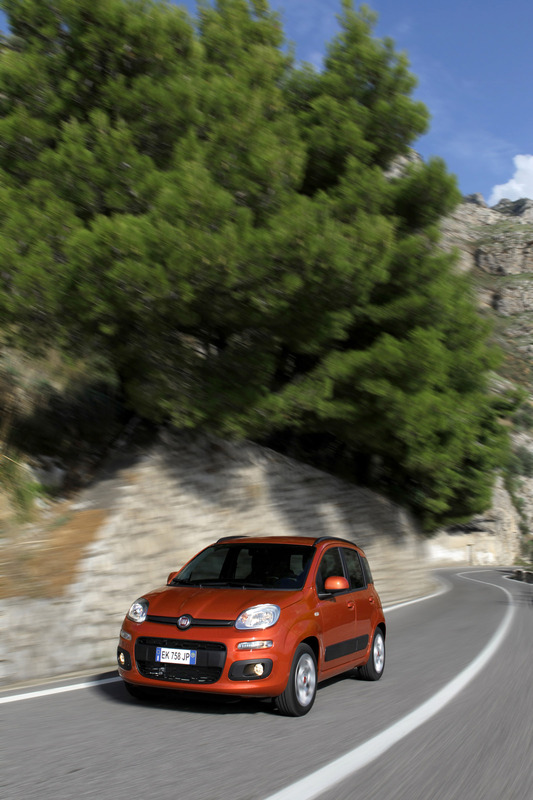 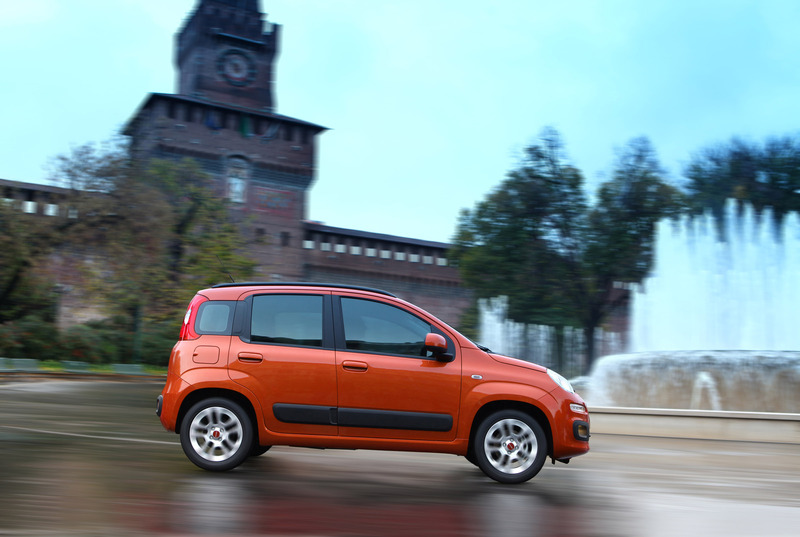 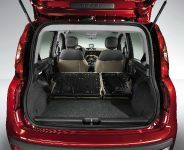 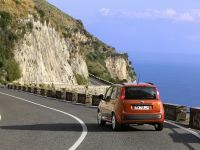 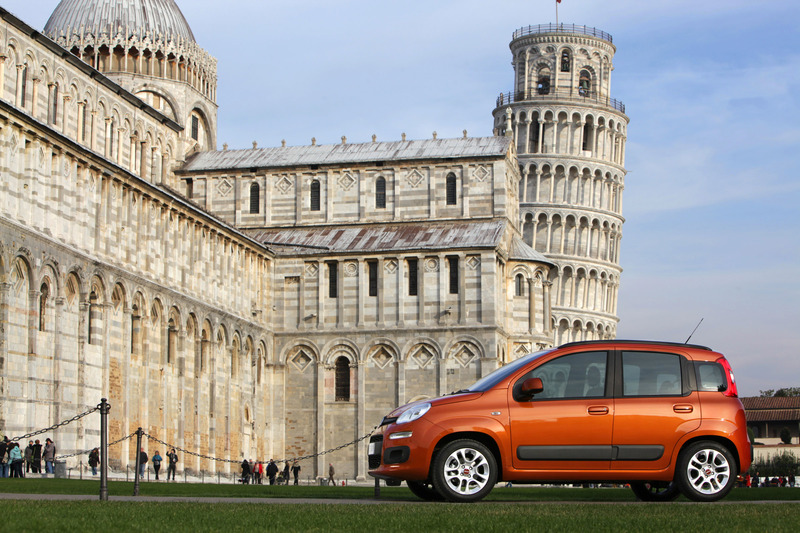 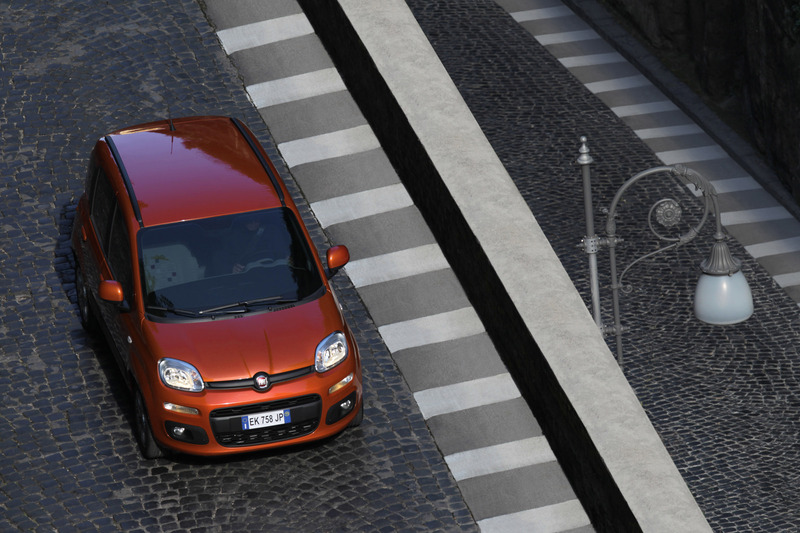 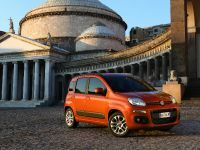 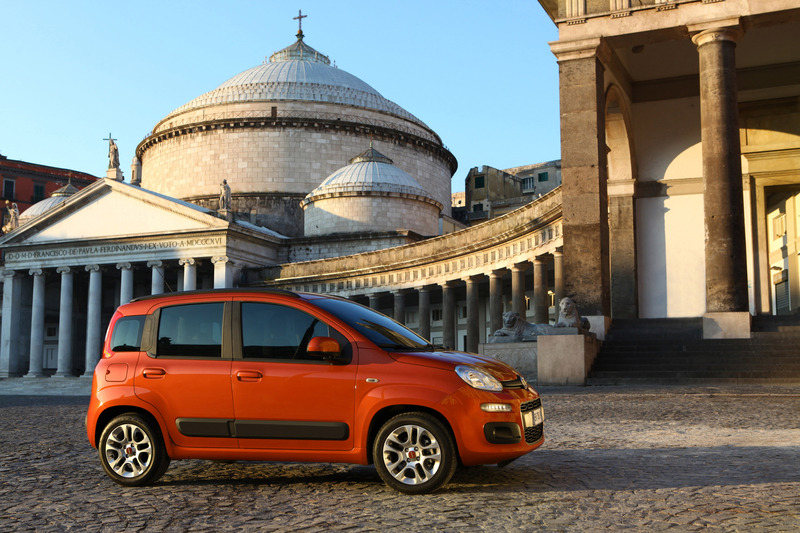 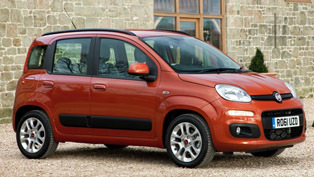 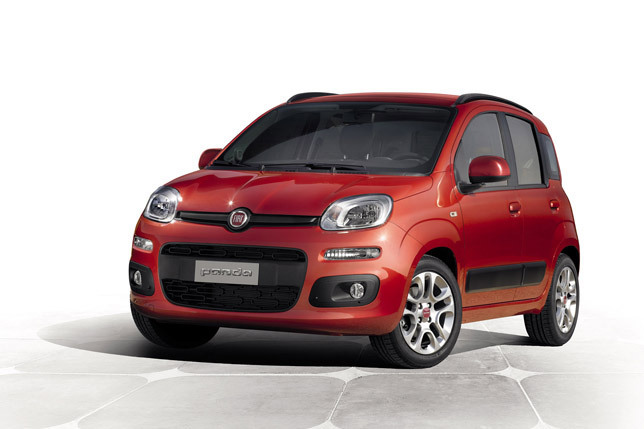 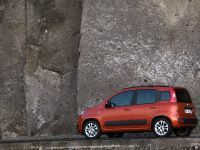 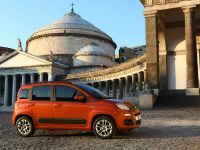 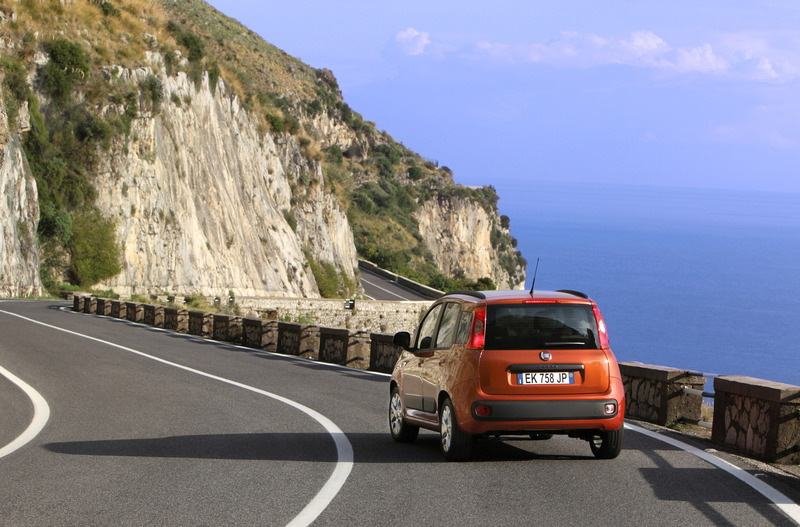 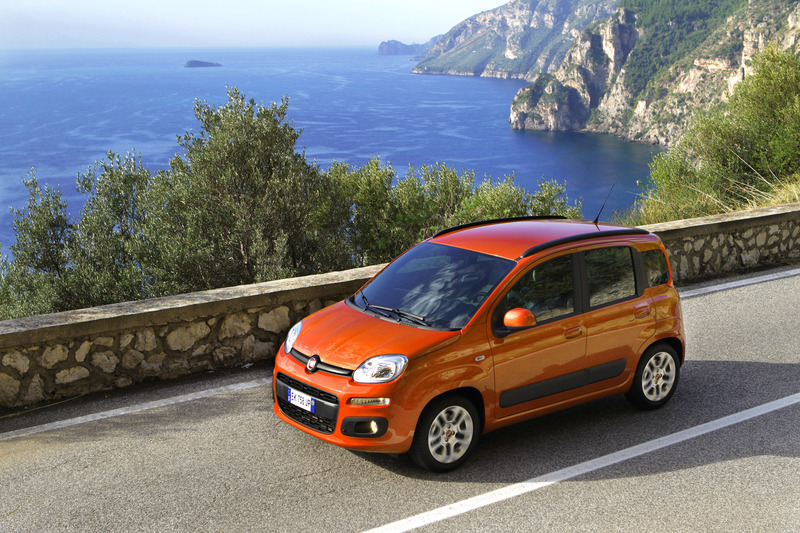 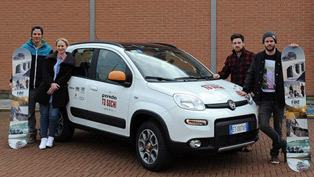 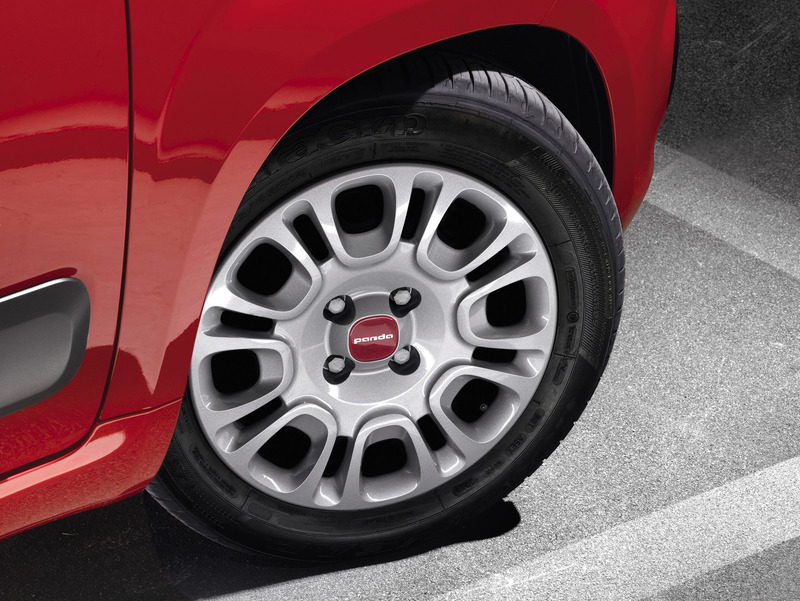 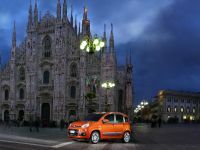 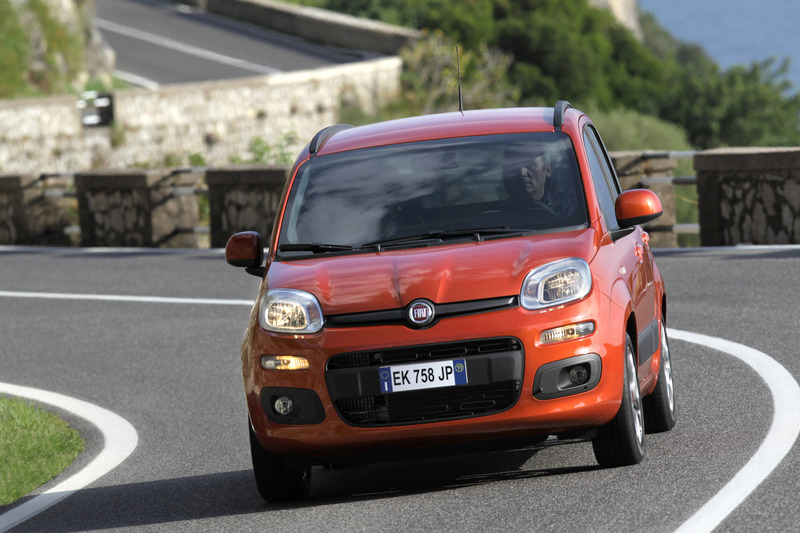 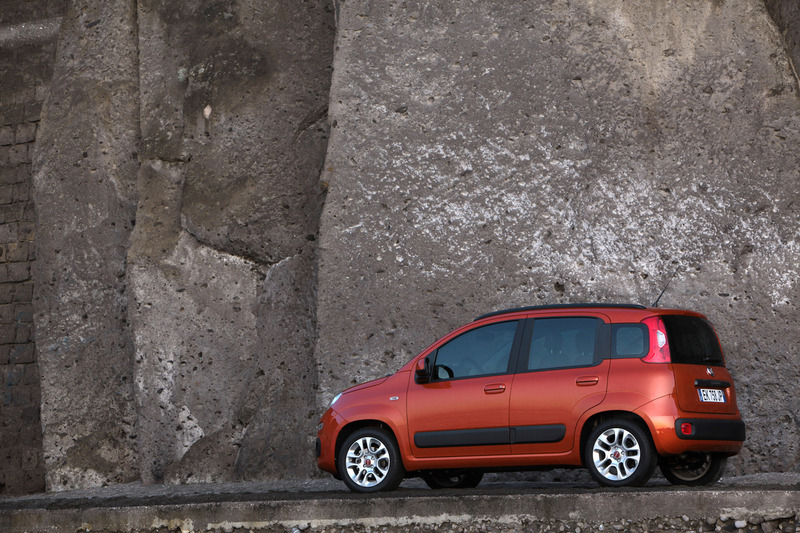 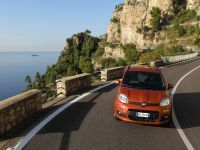 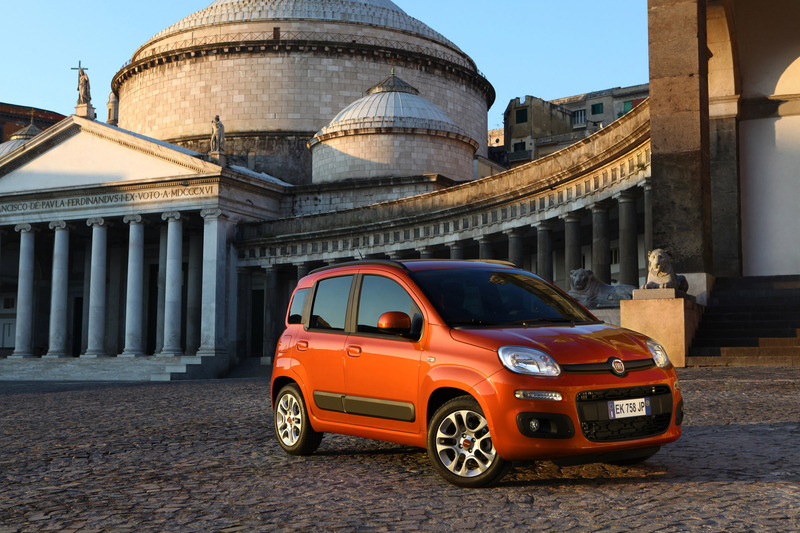 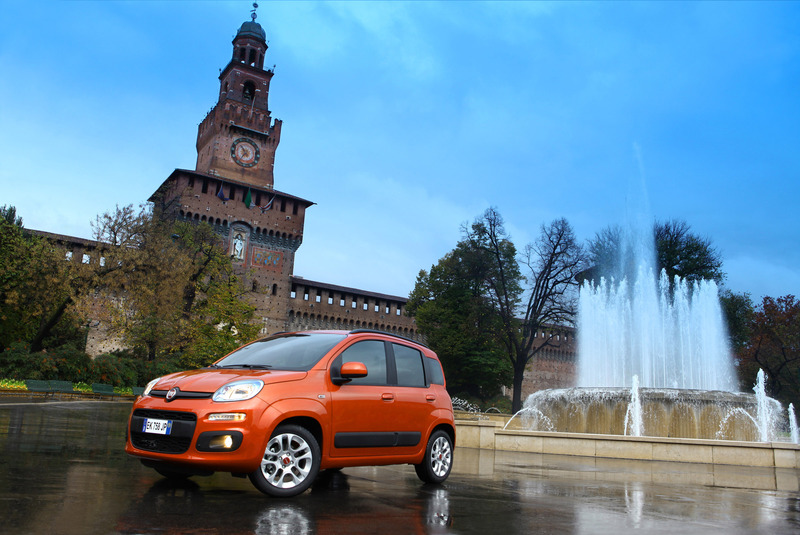 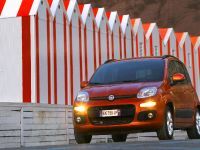 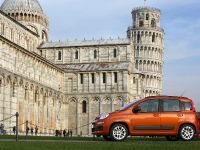 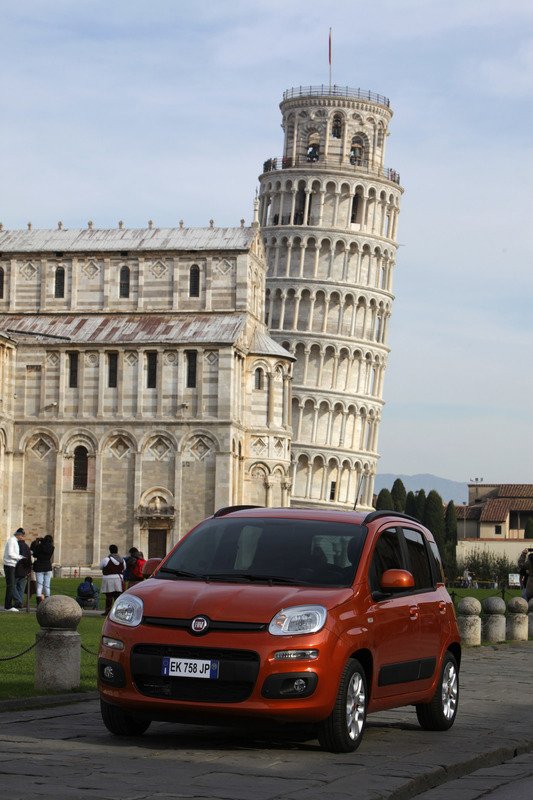 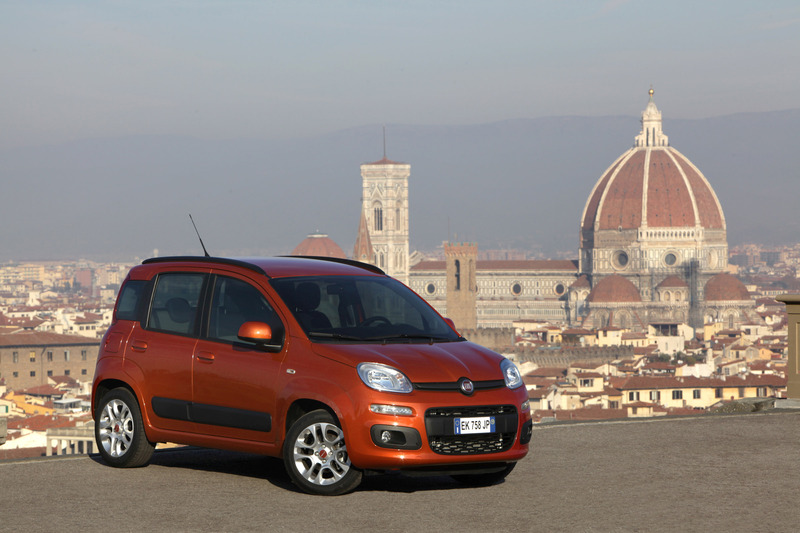 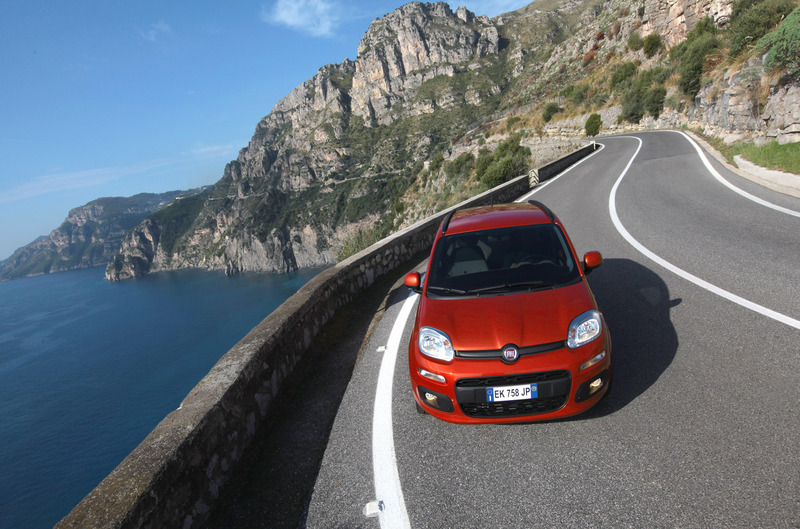 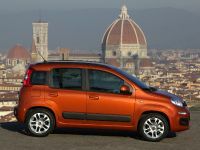 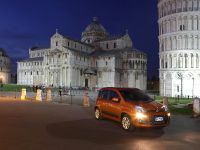 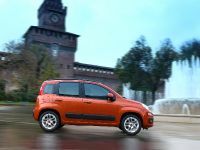 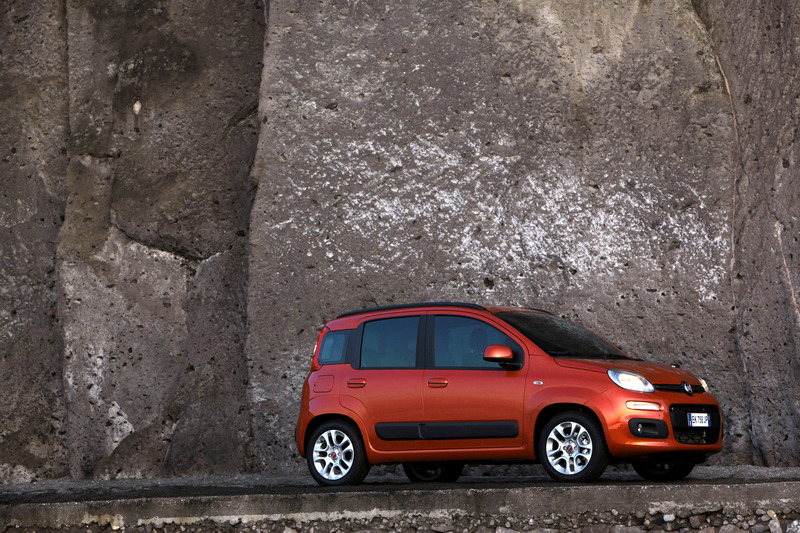 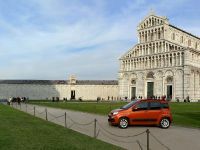 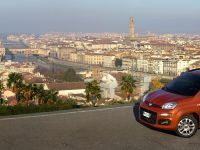 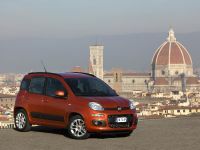 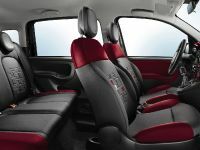 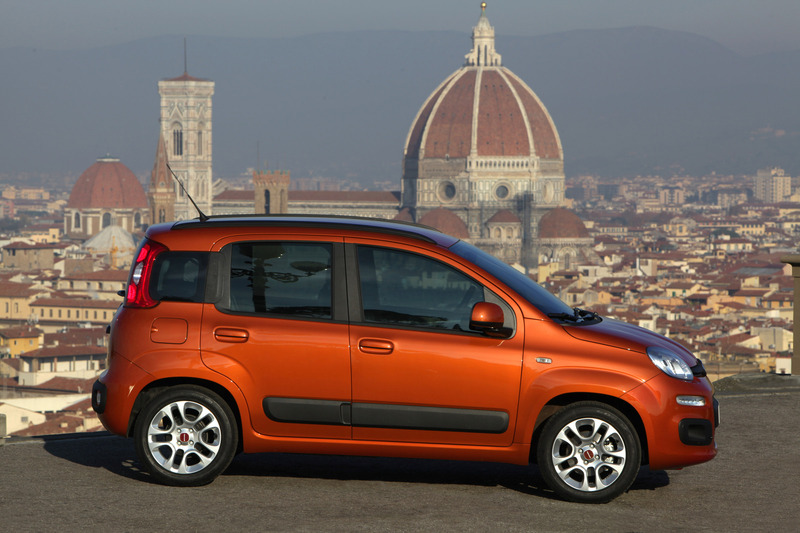 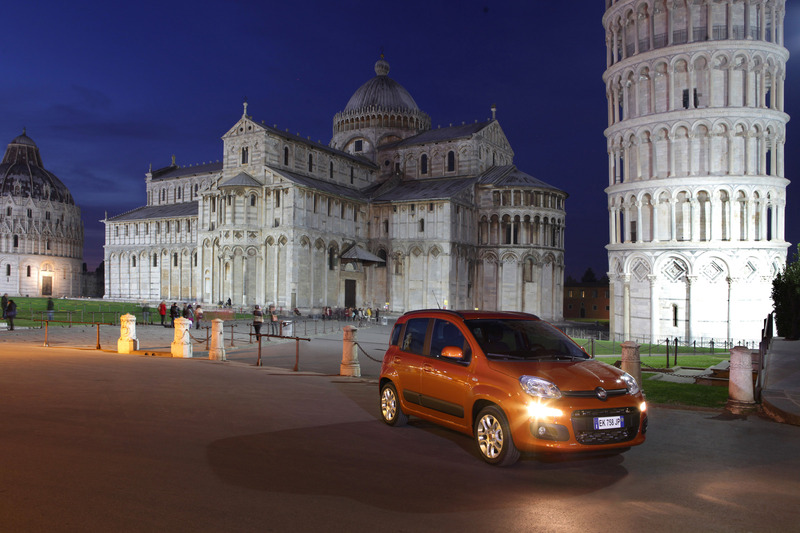 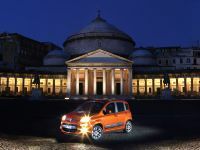 2012 Fiat Panda will be exhibited at the 2011 Frankfurt Motor Show in September. 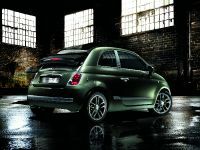 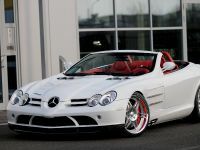 The new model will hit the UK market during the spring. 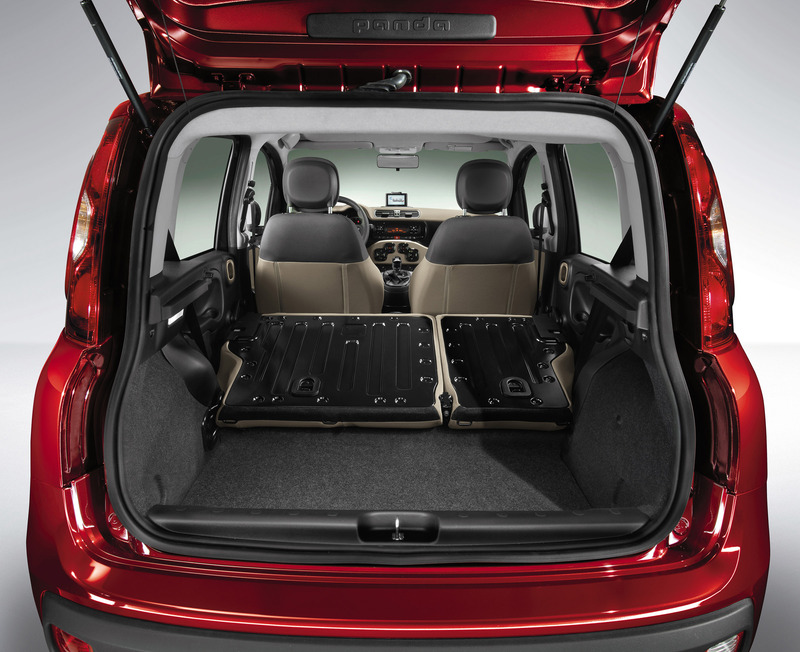 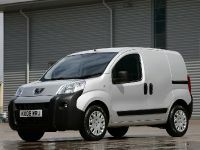 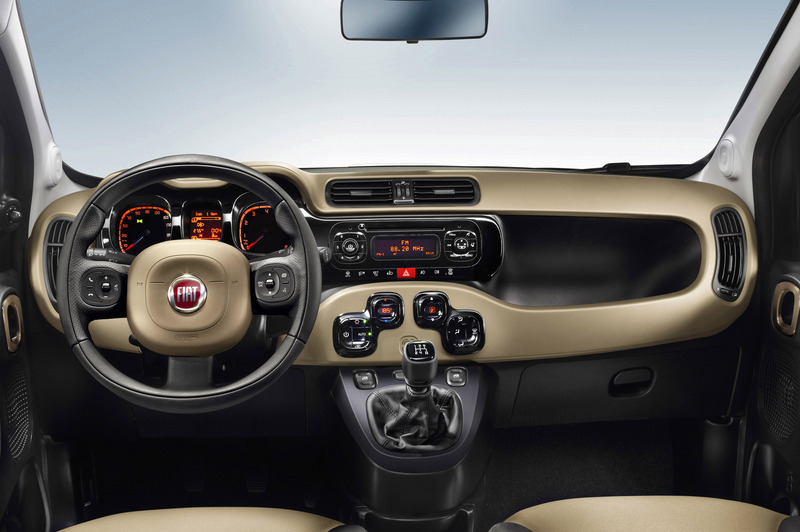 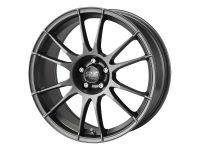 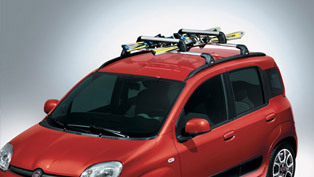 It boasts functional design, manoeuvrability, space, reliability and comfort. 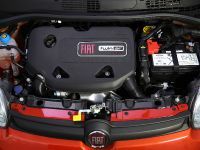 The engine range will include the International Engine of the Year 2011 85BHP TwinAir Turbo, the brand new 65BHP naturally aspirated TwinAir, both equipped with Start and Stop as standard. 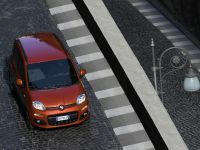 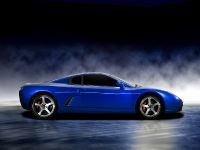 There will be also a 1.2 liter four-cylinder with 69BHP. 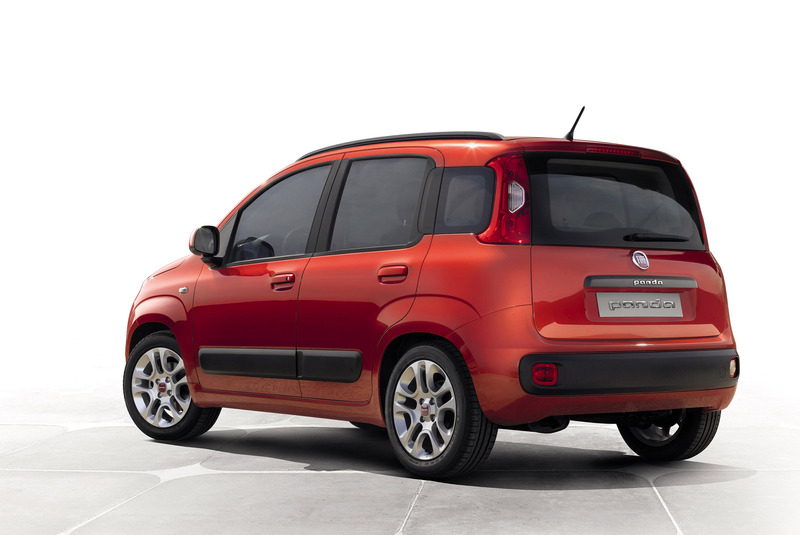 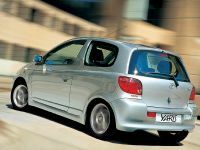 The 1.3 litre MultiJet 2 develops 75BHP and also comes with Start and Stop as standard. 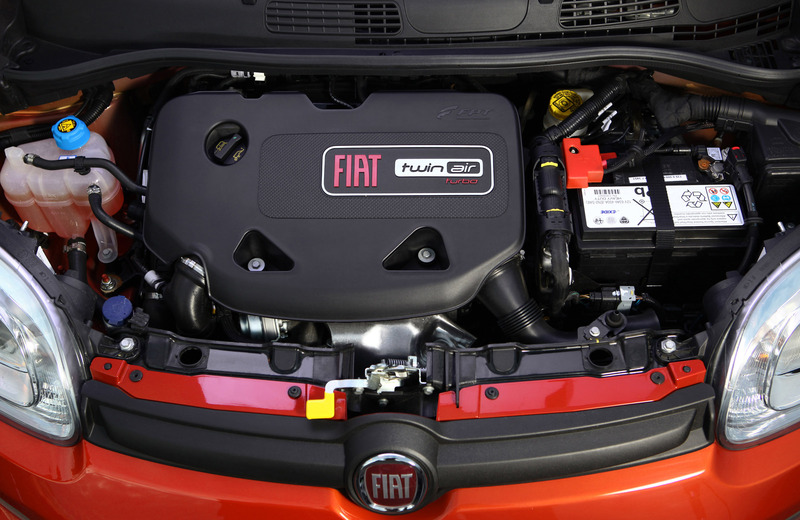 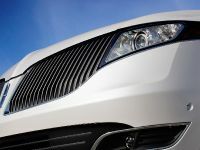 All engines have extremely low fuel consumption and CO2 emissions. 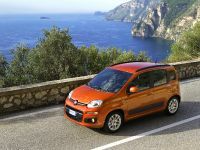 2012 Panda will be front-wheel drive only, but a four-wheel drive version is planned. 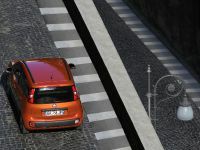 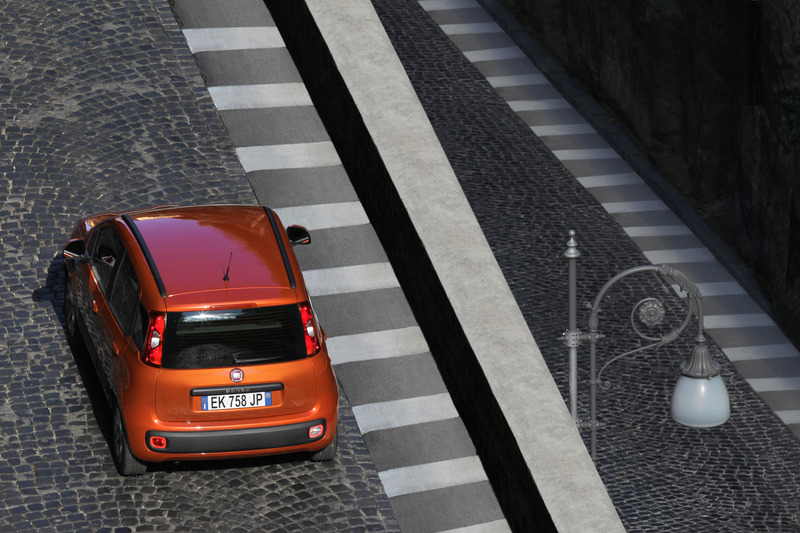 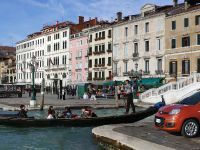 The small city car will be able to get Blue&Me-TomTom LIVE. 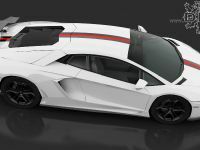 More information and price list will be available soon!